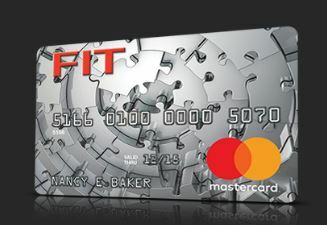 Continental Finance has introduced a new credit card called the Fit Mastercard that consumers can apply for online at www.fitcardnow.com. The card is designed for individuals 18 and older that are looking to start building credit or for others that are looking to rebuild their credit. It has many similar features of other credit cards targeting individuals with poor credit such as requiring an annual fee, low credit limit, and high interest rate. 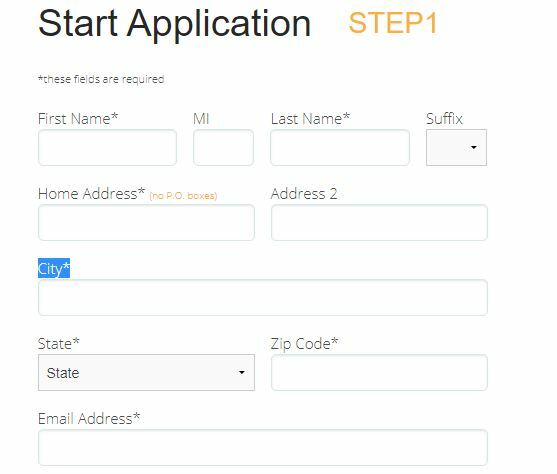 After you’ve completed the application and submitted it you will receive an instant decision on your acceptance. It will only take a minute or so for your information to be processed. After you’ve been accepted your new Fit card will be mailed to your address. Once you receive your new credit card the next step is to enroll in the free online access service provided by Continental Finance. The Fit credit card login service allows users to view their balance, make online payments, check their credit limit, etc. 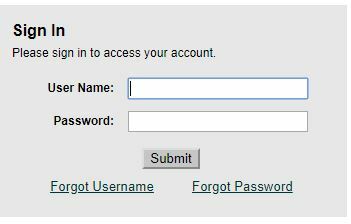 After you’ve finished registering your card online you can now enter your User Name and Password to access your account. The Fit Card is easy to apply for and get accepted but to get the most out of this card you will need to keep your account in good standing. You will need to make at least the monthly minimum payments and keep your account balances under the credit limit. Following those key steps will help you build your credit and at some point you can upgrade to a better credit card.